Manage your bookings with ease from anywhere, simply using the mobile-optimized version of our Calendar and Reservation System. 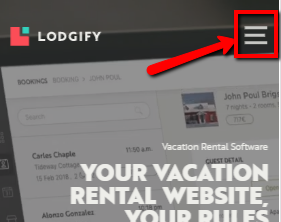 Create a shortcut on your smartphone or tablet desktop to quickly access these two functionalities of Lodgify Mobile. From your mobile device, launch a web browser and type: www.lodgify.com. In the top right corner, click the Burger icon. A new page appears. Click Login and use your Lodgify credentials to sign-in. From the Action bar, click the Overflow buttons. 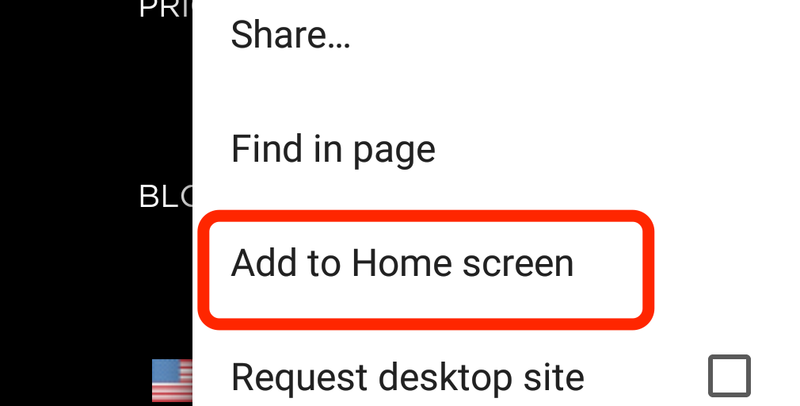 From the drop-down menu, depending on your web browser version select Install web app or Add to Home screen. 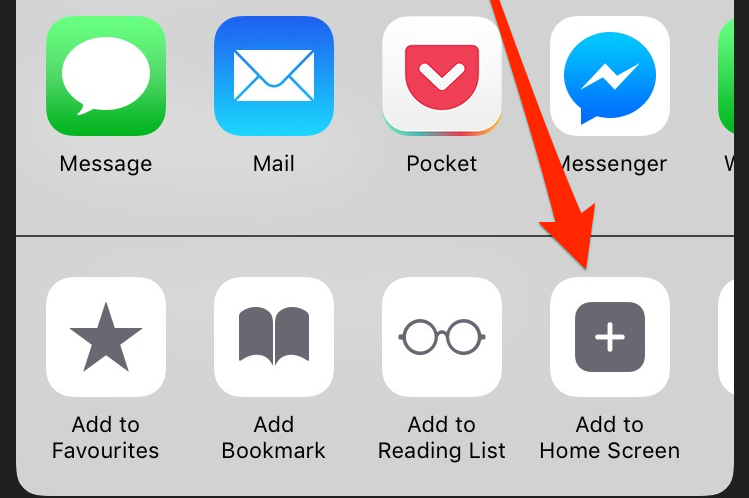 From the drop-down menu, select Add to Home screen. A pop-up screen appears. Give the shortcut a name and click Add. 💡 Note: The Lodgify Mobile version is currently optimized for the Calendar and the Reservation System only. 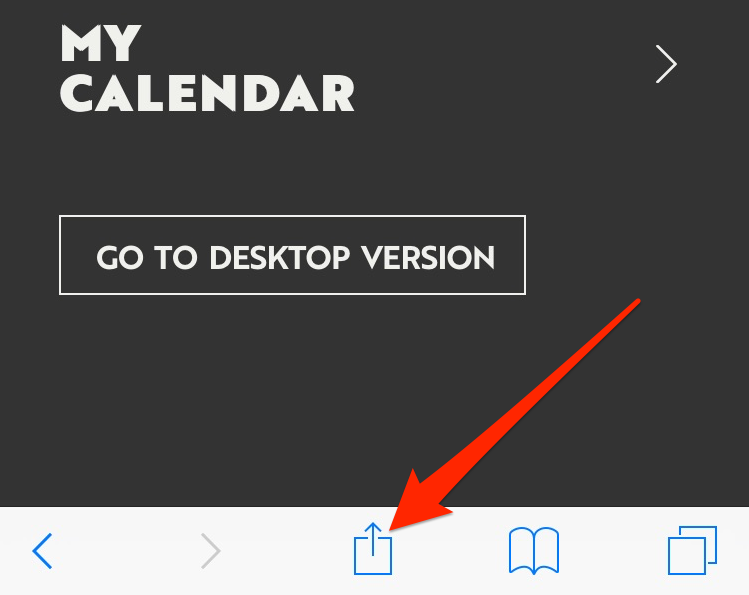 Please use the desktop version for anything else, such as changing the logo or adding metadata.